Profuomo offers the perfect polo shirt in both short sleeves and long sleeves. Our interpretation of this classic and stylish garment has a perfect fit and light and breathing fabric. Available in piqué cotton or merino wool. 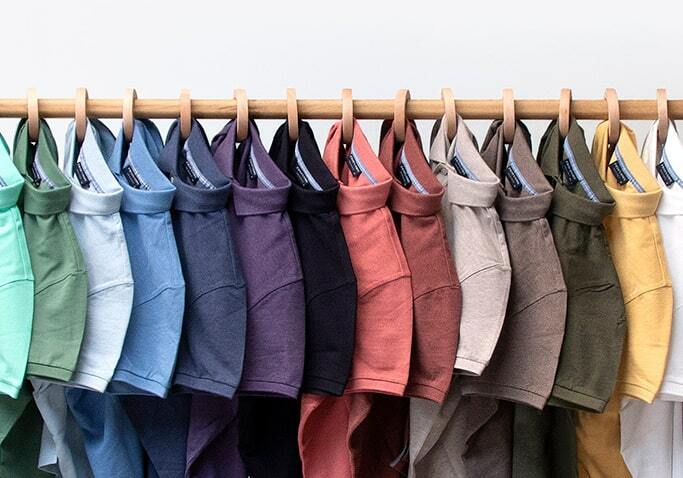 These fabrics have an open structure, which makes it perfect for warm days and outdoor activities. 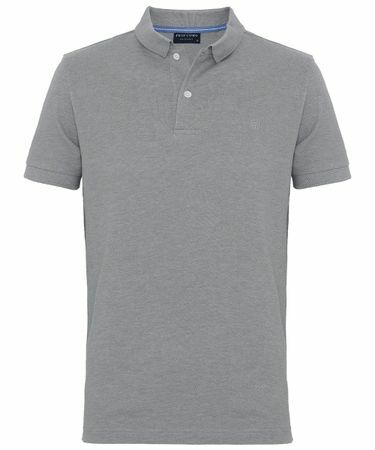 As you are used from us, we have given our own twist to this beloved classic. 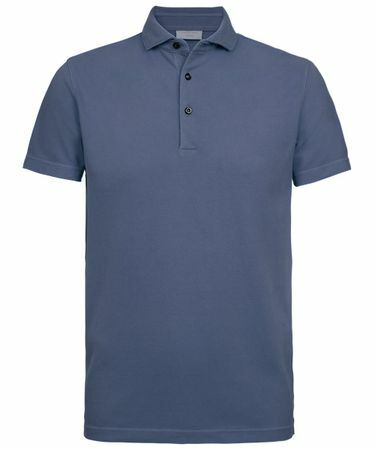 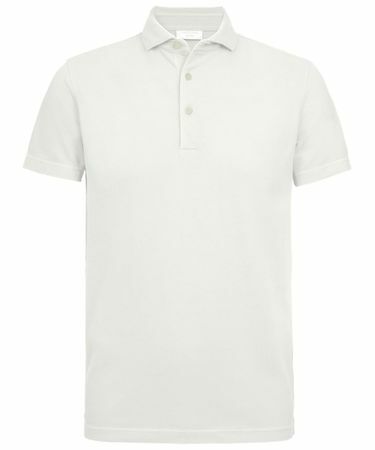 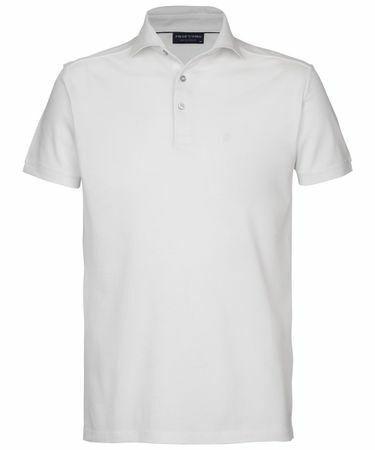 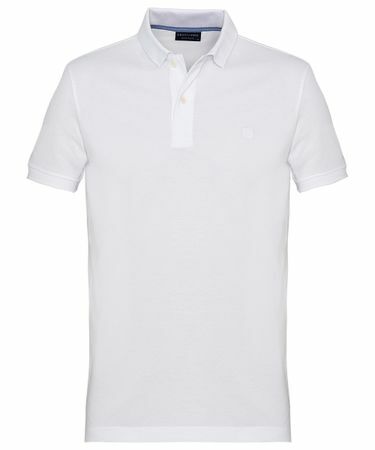 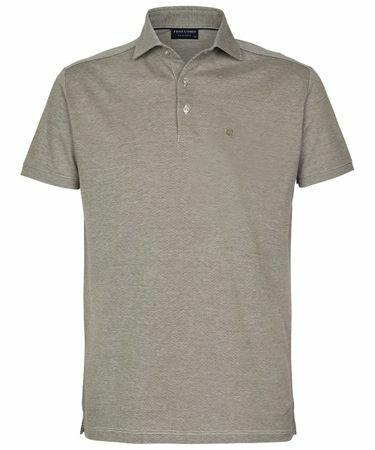 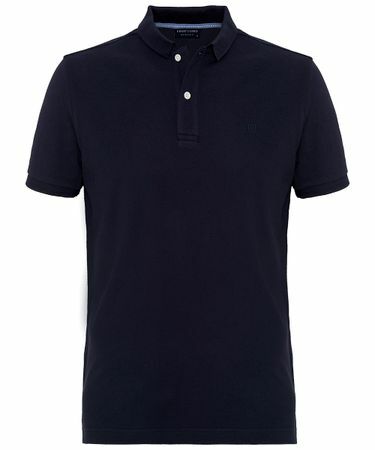 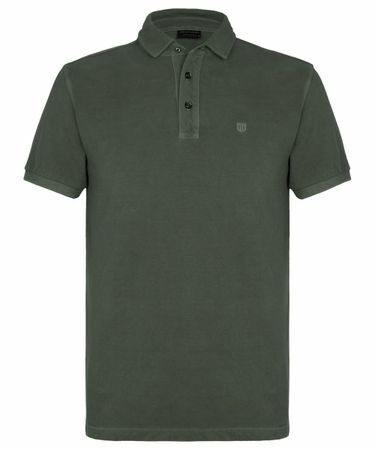 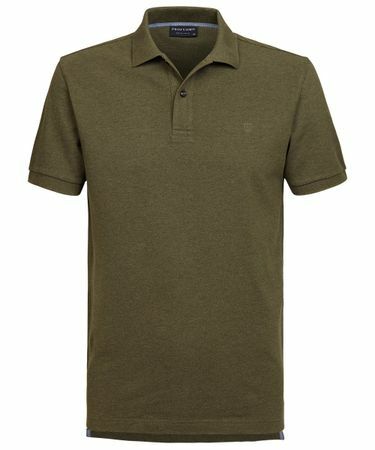 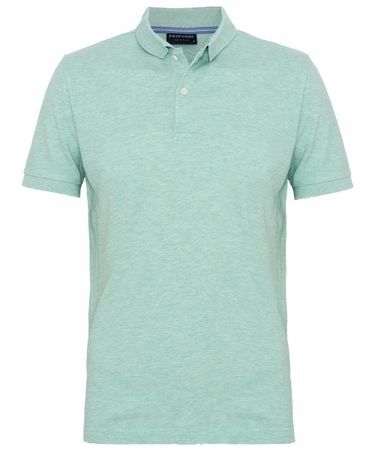 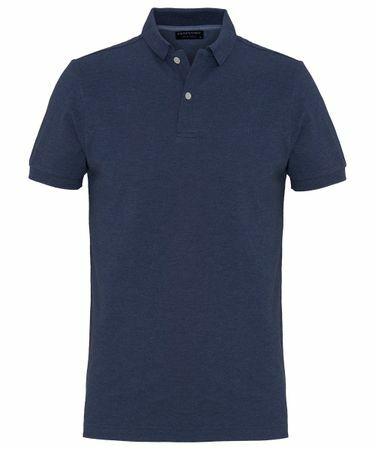 this polo offers effortless style and it's perfect for informal occasions.